What is your kitchen going to be used for? 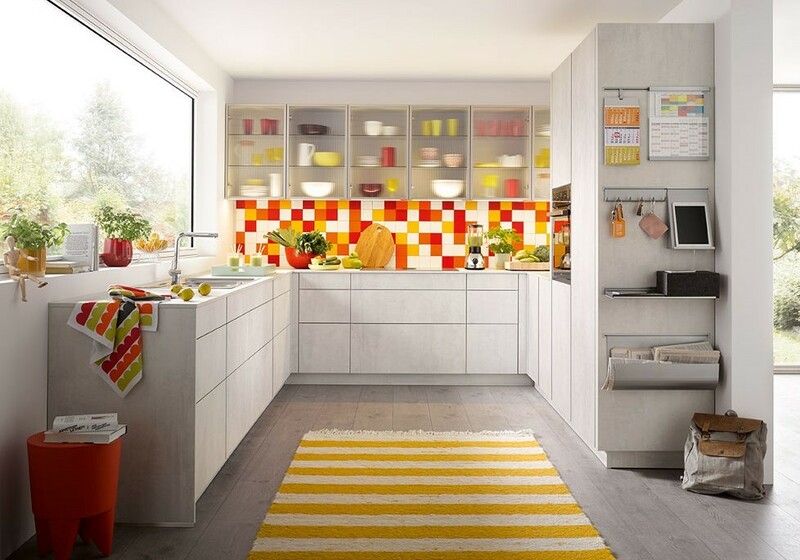 If you have the space do you want your kitchen to be the hub of the house where people gather for meals and to socialise or is it simply a functional space for preparing meals? What are your main requirements? 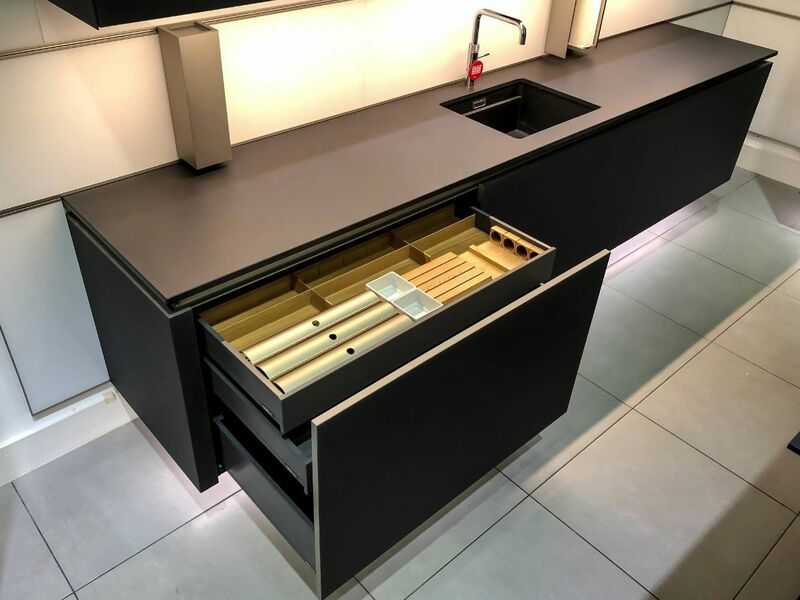 Work surfaces and storage are always top of most people’s lists but think carefully about what other items would enhance your enjoyment of the kitchen. What style do you want? Though you can combine different styles and finishes it helps at the start of the planning process to decide whether you want a modern, contemporary look or if you prefer to go down the traditional route. What colour do you want? 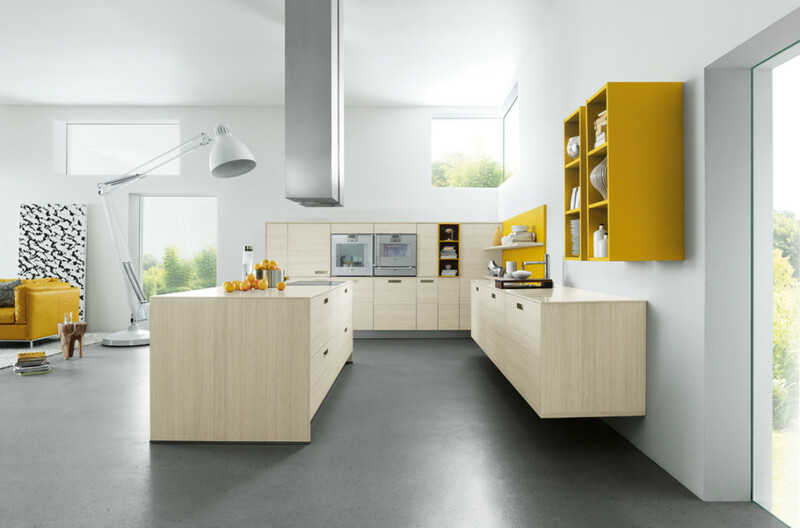 Choosing kitchen colour schemes is an important part of the initial planning process as it can influence door finishes, flooring materials, appliance colours etc. • Enough space is left around the kitchen island (if being installed) – at least 900mm – 1000mm is recommended. • Hobs are not placed too close to tall units. • Extractors are installed at the correct height. • A run of units is designed with space for fillers. • Practical considerations are taken into account; for example wooden worktops look great but need regular oiling and care. • Enough space is left behind units for all the necessary services. A good kitchen company will then produce a CAD (Computer Animated Design) which will enable you to see exactly how your kitchen will look. Once you are entirely happy with the design a surveyor will carry out a detailed on-site survey to check that the furniture fits and that the design works in practice, is functional and contains all the elements you need. 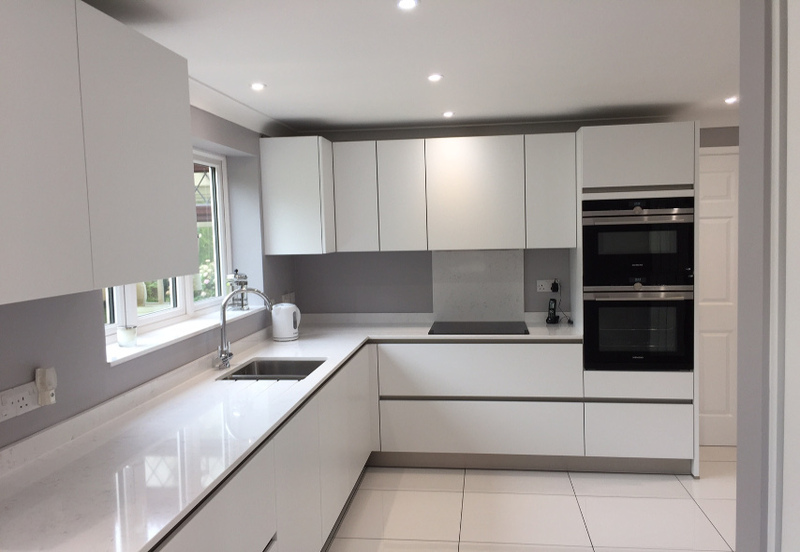 At this point in the process, the surveyor will confirm worktop joints, kitchen colours, profiles and splashbacks as well as checking on the positioning of any new features such as windows, pillars and doors. Once you are entirely happy with everything then the work can begin and you can relax in the knowledge that your thorough preparations will ensure the kitchen of your dreams is exactly that!